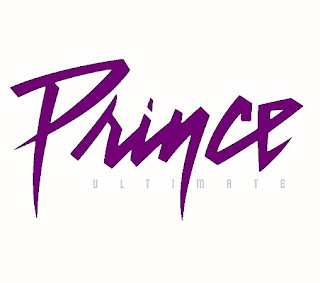 PopMatters published my feature on the making of the latest Prince greatest hits collection, "Ultimate Prince". This story has been a long time in coming together, and I think not doing it sooner might have hurt it a little bit. After I submitted the piece, I thought of more research I could've done and all that. But I guess you have to just eventually let it go.